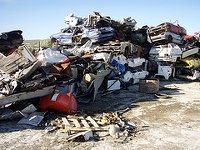 Here we offer 119 junkyards in Ontario. 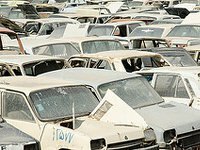 Locate here the most extensive database of salvage yards for autos, motorcycles and trucks in this state. We deliver all the contact info you could need: addresses, telephone numbers, sites, and more. 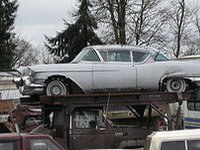 The junk vehicle parts and businesses shown on our website are available throughout Ontario. You can buy auto parts from our recycling centers or have the used auto pieces shipped directly to your door or mechanical workshop. Residents of the Wingham surroundings can access a huge inventory of second-hand parts for their vehicles in this business. You can contact them using: email and phone. They work from Monday to Saturday. 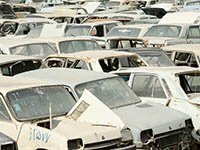 This junk yard placed in the town of North York (Ontario), provides an highly professional service to its clients, offering surprising bargains but with the highest quality and a large breadth of catalog. You have the possibility to get in touch with them via: email, tollfree or phone. 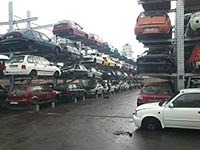 This junk yard located in the city of Rostock (Ontario), provides a very specialized and competent service to its customers, offering attractive bargains but with the highest quality and a large breadth of inventory. You have the option to contact them via: tollfree, phone and email. 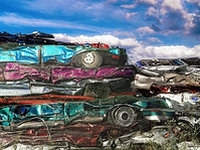 The perfect way to save large amounts of money on spare parts for your car is by approaching a vehicle junk yard, and this is a great option in the Port Hope area. This business has been voted 1 times by previous visitors. You can contact the friendly managers of this business by this way: phone and email. In order to acquire the best quality vehicle parts in the municipality of Timmins (Ontario), they are an ineluctable choice. Looking for good used transmission for a 2009 5.4 Ford platinum 4x4 Thanks. 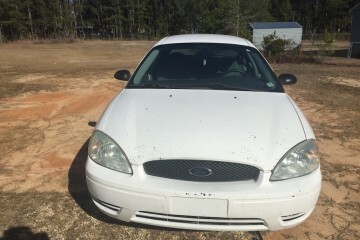 If you are looking for the best used spares in the Azilda neighborhood, this salvage yard is an excellent option to obtain them at a great price. You can get in touch with them using: email, tollfree and phone. They knew what I needed and no up-sell! Customers can locate this business in the proximity of the town of Hamilton (Ontario). Its central business area is the distribution of vehicle pieces at the best prices in the area and with all the warranties that you may wish. In case you need to contact them, you can do it by these methods: email. 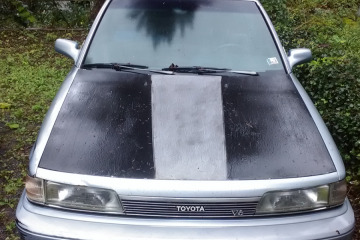 Do you have an old car or are you looking for used spares for your automobile? 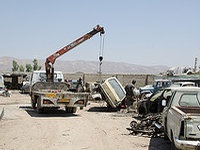 We advise you a visit to this salvage yard, since it has a huge inventory. This junkyard opening schedule information cannot be found yet. This business is placed in Hamilton (Ontario) and it's distributing high quality vehicle parts to its eventual purchasers in the vicinity. In case you want to inquire a quote for your old car or ask for a particular second-hand part, you can get in touch with them via phone or email. Here are our visitor's most voted junk yards in Ontario. Choose your city in the list to purchase vehicle pieces in your state. 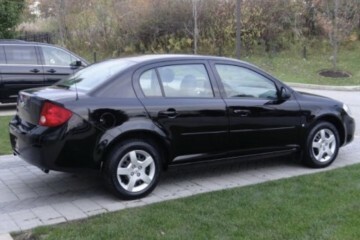 We deliver the most comprehensive used auto parts directory in Ontario. Choose below the type of auto part you're looking for. We are constantly adding new junk yards to our database. What you can see below is a selection of the newest in Ontario. If you own a business and you want it to appear on our website, check the button in the upper left, it's free! 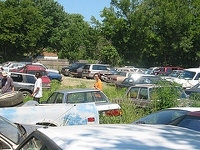 Neighbors of the Stirling area can access an enormous inventory of second-hand spares for their autos in this junk yard. You can get in touch with them using: email, tollfree or phone. Additional information: This junk yard schedule info cannot be found, however, you can check its web. 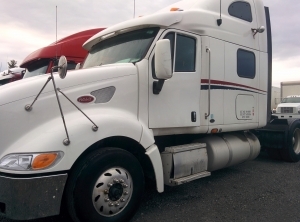 This business is located in Pembroke (Ontario) and it's distributing the best quality vehicle parts to its potential clients in the proximity. If you need to inquire a valuation for your used car or ask for a particular second-hand part, you can get in touch with them using email, tollfree and phone. You can contact the helpful managers of this business using these means: email, phone or tollfree. In order to acquire the best quality vehicle parts in the municipality of Uxbridge (Ontario), they are an inescapable option. The junkyard spares can provide the same functionality as the ones acquired in the official dealer. 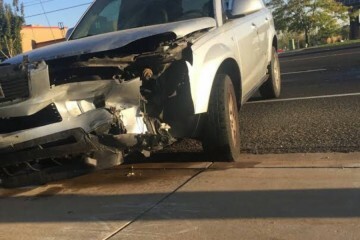 The only thing you should keep in mind in most cases is the use of the piece and the warranty in case you are acquiring it in a wrecking yard. 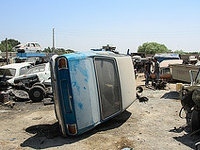 Would you like to include your JunkYard in Ontario, CA listing?